When we drove from Austin to Detroit, I remember you bringing up the throwed rolls. We saw the sign, but never stopped. 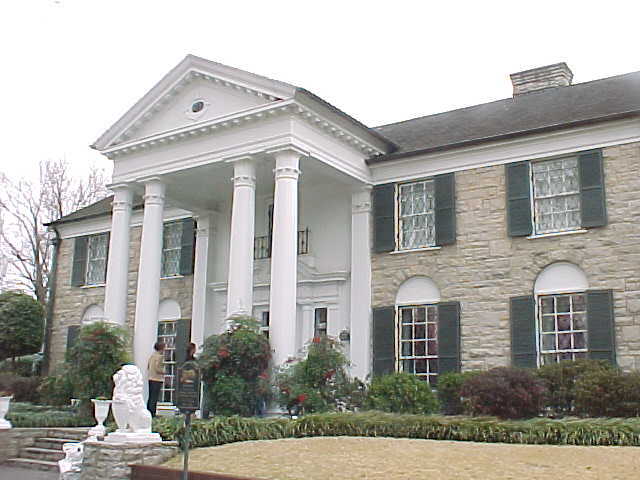 We want to go to Graceland, too, next week. Want to all go together? When do you get in? Or maybe email if you want to go down there together.